Thank you for joining me for this tuesday’s “My Natural Hair, Loved” feature. 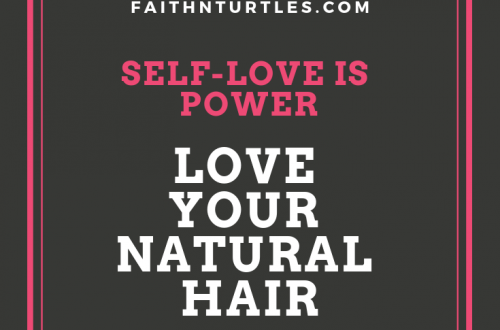 My natural hair loved is a weekly blog series here on faithnturtles that gives bloggers and natural hair enthusiasts a chance to share their natural hair story. 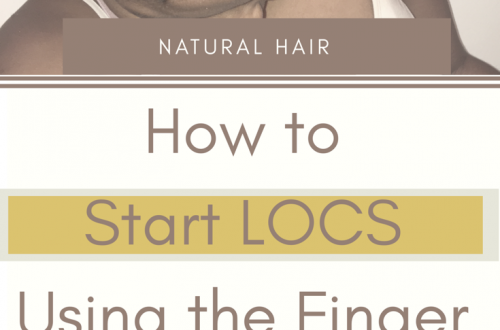 It is my hope that through this series someone will be inspired to make the transition to natural hair, understanding that there is so much more to gain than lose. Today, we are being joined by Rev. Rebbeca. I am so honored to feature her today as she is a great writer and advocate. Rev. Rebecca has been such an inspiration to me and today she will inspire you. What is the state of your hair currently? My hair would be classified as Wavy 2B. I am half Filipino and half white. I currently wear it long and natural. This selfie was taken right after a visit to the hairdresser. It takes over two hours to get my hair looking like this and sadly, it only lasts for about two hours before the natural wavy/ frizzy texture takes over again! My hair has always been a challenge for me. My father is Filipino but he and my mother got a divorce when I was very young. I was raised by the white side of my family in Pennsylvania. My grandmother and my mother loved me very much; however, my hair was always a challenge for them. My grandmother and mother both have very fine hair and my hair was always thick and wild with a tendency to be quite frizzy. I have many vivid memories of sitting on the floor at my grandmother’s feet while she did her best to brush my hair. She and my mother both used a regular hairbrush when they styled my hair and it hurt so badly! A regular hairbrush just would not fit through my dense and thick hair. Several hairbrushes have broken in my wild mane! It wasn’t until I was nine years old that a hairdresser was kind enough to introduce me to a wide tooth comb. She showed me how to comb my hair in sections and how to work the comb through my dense tresses. She was also the one who gave me my first perm. She insisted that a perm would help to reduce my hair’s frizziness. Later, as I got older, I paid to have my hair chemically straightened. This helped for several months but it never lasted. It also left burns on my scalp. 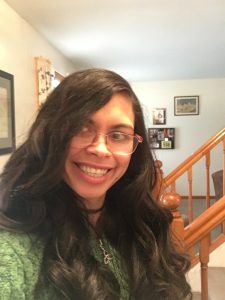 Eventually, I became frustrated and cut off all my hair and wore it in a short pixie cut; however, my hair was so wavy and frizzy that I still needed to pay to have it straightened. Finally, when I was twenty-two years old and in graduate school, I made a close friend who was black. She was very kind to me and she taught me all types of tricks regarding natural hair care. She showed me how to work oil through my curls and taught me how to braid my while I slept in order to reduce the frizz. She also taught me to sleep with a silk pillowcase and how to dry my hair by gently wrapping it in a soft T-shirt. Thanks to her kindness and friendship, I was inspired to go natural. My hair has been natural for over five years. Me with the Filipino side of my family. My hair is very thick and wavy. It is so heavy that I can’t wear it in a high ponytail because it gives me headaches! My natural hair has become a mark of personal identity for me. I used to wish I had hair like the other girls in my mostly white school, but now I realize that my Filipina hair is something that makes me unique. My husband tells me that one of the things he finds most attractive about me is my hair! What does your natural hair mean to you? 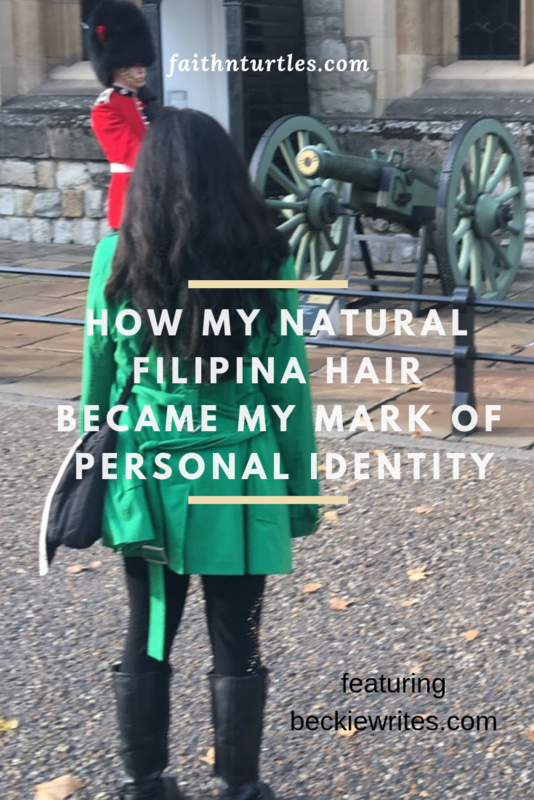 My natural hair is special to me because it reminds me of my Filipina heritage. Many times, when people see me with my hair down (I usually wear it tied back for work), they feel the urge to reach out and touch my hair. Sometimes this can be somewhat awkward for me (especially since I have PTSD) but I try to take it as a compliment. Many people in my relatively small town have never met someone who is Filipina before, so I always try to be kind and friendly. I want to encourage everyone to be kind to one another and to view people who are different from them with kindness and empathy. Share some advice for people considering to go Natural. One of the most important parts of going natural for me was finding friends who could love and support me. I have another friend who is Latina and her hair is very similar to mine. She has taught me a great deal about hair and makeup. 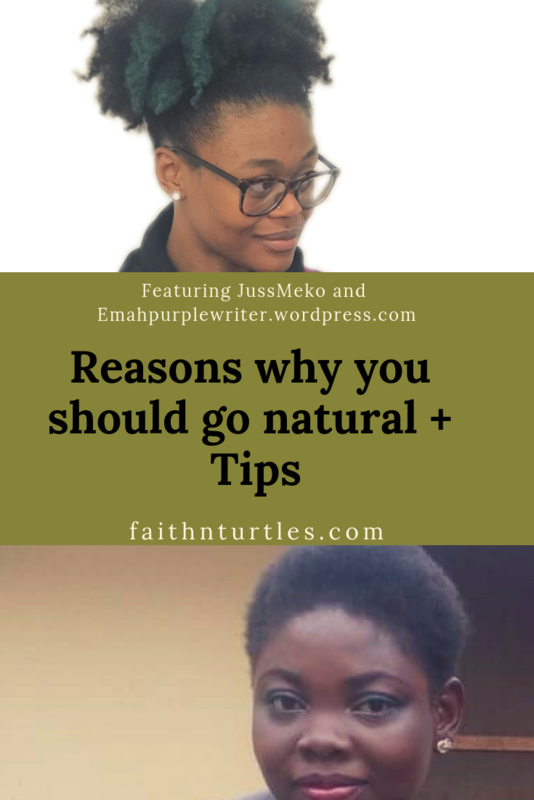 I would encourage people who wish to go natural to find a supportive community (either in person or online) where they can exchange tips and learn from one another. 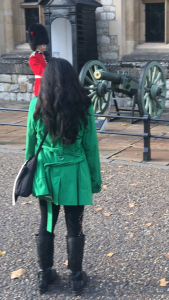 My hair from behind at the Tower of London. The water pressure while traveling wasn’t as strong as it is at home and it was nearly impossible to get all the shampoo out of my hair when I washed it. Tell us about your work, blog, or just something random. I am a visually impaired, half-Filipino clergywoman and disability advocate. My blog is Rev. Rebecca Writes: Read, Write, Pray. I blog about faith, diverse books, and disability awareness. I am particularly interested in reading the work of authors who have disabilities or who are part of other underrepresented communities. I love to write and I am a staff writer at CAPTIVATING! Magazine. We are a magazine that works to break down barriers and empower people with disabilities. In December of 2018, I published a small chapbook entitled Through My Good Eye: A Memoir in Verse. All profits earned from this little book of poetry will be donated to my church. Right now, I am currently querying a self-help book that will help people to find healing by connecting to God through writing. Thank you so much for including me in this amazing project!